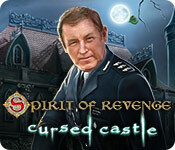 Spirit of Revenge: Cursed Castle is rated 4.5 out of 5 by 50. Rated 5 out of 5 by MetLaugh from As Good as Collectors Edition My title is a bit overblown. There weren't any morphing objects or collectibles like a CE has. But this game gives you so much for a standard game. It just kept opening levels! I got this with a free game coupon because it was rated quite highly. It is a great reward. I need to investigate the Love Chronicles series if it is anywhere near as inventive and delightful as this one. The mini games could be solved before my patience expired. Yet they weren't so simple that it was boring. It wasn't a terribly new story line but it did keep my interest. And I found quite a bit to challenge me. Games with a map are the best and I hope all HO games are now being designed with that in mind. Thank you for this game. Rated 5 out of 5 by Yanie1020 from Earns Every One Of Its 5 Stars Great game in every way. The graphics are gorgeous. Enjoy! Rated 5 out of 5 by MrsMoe53 from Nice LONG game with great HOS I love that this game has many HOS and varied ones at that. The paths are not that hard to follow - sometimes needing the map (don't forget to use BOTH sides of the map's tabs). When a game has as many minigames as this one does, and LOTS of HOS - it gets a 5 star rating from me. Rated 5 out of 5 by Yurnmesis from One of the Best! Beautiful Details! 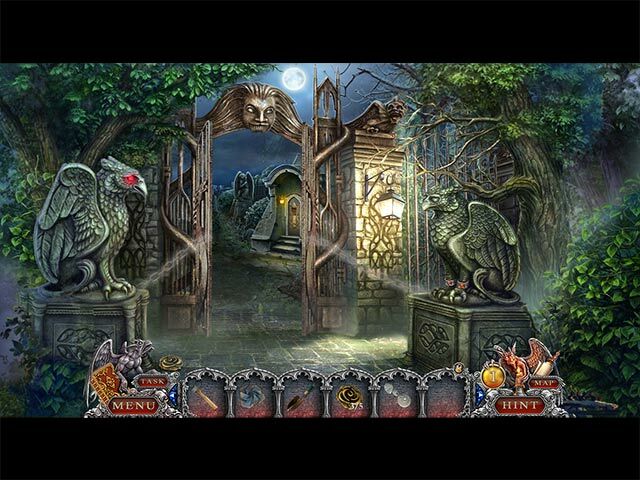 Hidden Objects Games Plus! Overall: One of the best beautifully crafted, developed and designed game I’ve seen in a long time. Exquisite graphics, attention to details beyond what many previously played games offered. Storyline is predictable but well played out with heart-warming ending. Numerous tasks with little details that entice you to play again to see if you missed anything. Instead of just opening a niche you get unexpected special effects, like green eyes sparkling, a real pleasure. The characters are very well crafted and realistic. 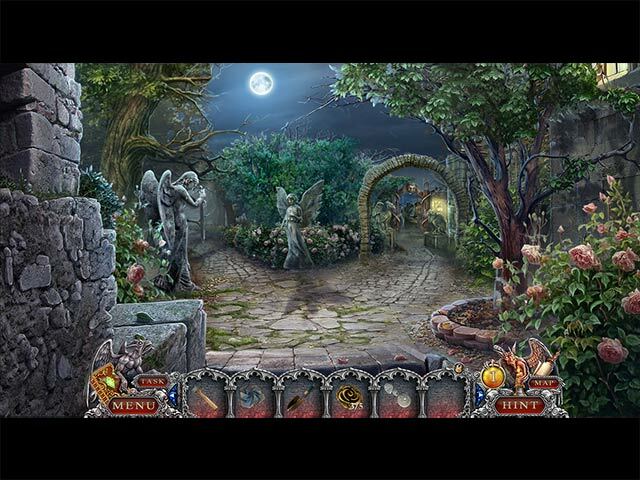 Many hidden object games, if you are a fan like me, you’ll love this game. Mini games are easy to a moderately difficult and I enjoyed them more than any other game! Variety of design in both made this game interesting and entertaining! Better than most CE editions. One of the best games I’ve played in years, one of the best variety of hidden object games and one of the best in attention to details in every beautiful as well as numerous scenes. This was a long game that I enjoyed over several days of play and was sorry it ended. I’ve purchased so many based on reviews and was disappointed, but I will purchase from this developer again. I’d give this game a 6 plus if I could! Even if I loved this game, I caution others to test the trial run to see if YOU like it. Happy journeys! Graphics: Exquisite, each scene appeared to have more attention to details than many other games I’ve recently played and made me want to spend more time exploring all the items. Sounds: Pleasant and appropriate. Music: Soothing and actually listened to it throughout the game. One sounded like a few bars from a classical form of California Dreaming which can't be bad. Characters: Well designed and developed. Hints: Transported you to next task! Map: Yes, but didn’t need to use it. HOG: Numerous! More than any game I’ve played in the last few years. 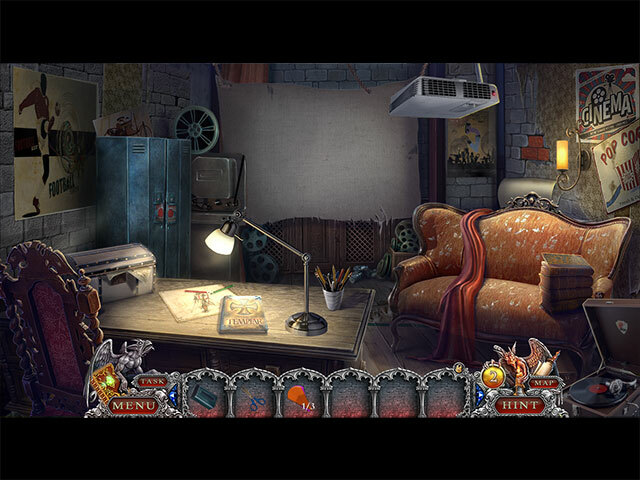 I play these games because I enjoy a variety of entertaining and interesting Hidden Object Games and this game gave me a big 5 plus! Mini: Variety was great, not a fan of them, but I even enjoyed 90% of them and took time to finish those. Morph/Collect: No. Rated 5 out of 5 by handyrosie from Nice long game for the price I like a game that takes more than a few hours to finish. Bought on sale and was amazed at how many doors they had in this game. The challenges were also new and interesting. Great value. Rated 5 out of 5 by patjames904 from THE BEST GAME EVER I have played at least 200 games and this one was excellent. The story line was clear, the puzzles were varied, the music was dead on and it was so...much...fun! I cannot recommend it enough. Rated 5 out of 5 by sheepqueen from Loved this game! If every game I purchase from now on is as good as this game I will be very happy. Beautiful graphics, great music and an amazing array of different games and HOS, Lots of scary morphing objects too ! All in all a GREAT game Have fun! Rated 5 out of 5 by grams93 from Try it - you'll like it! Found this game interesting, enjoyable and challenging at times. Was amused to see two characters in the game that look like Inspector Barnaby and Sean Penn!